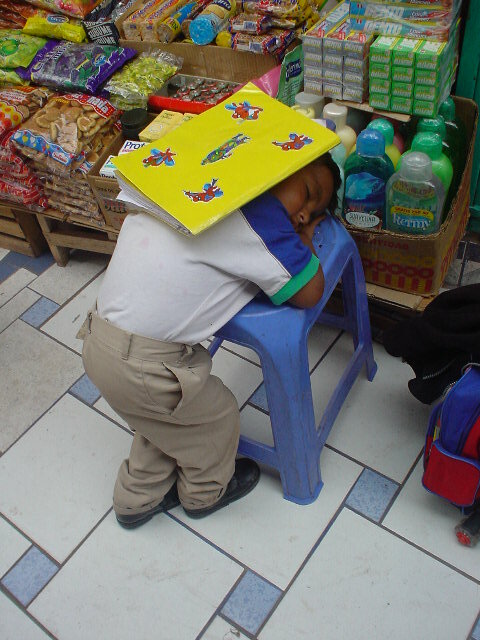 I found this boy sleeping on the job here in Cusco Peru, he seems comfortable. Maybe you do not need a Hotel in Cusco Peru when you come, you can just follow this example. 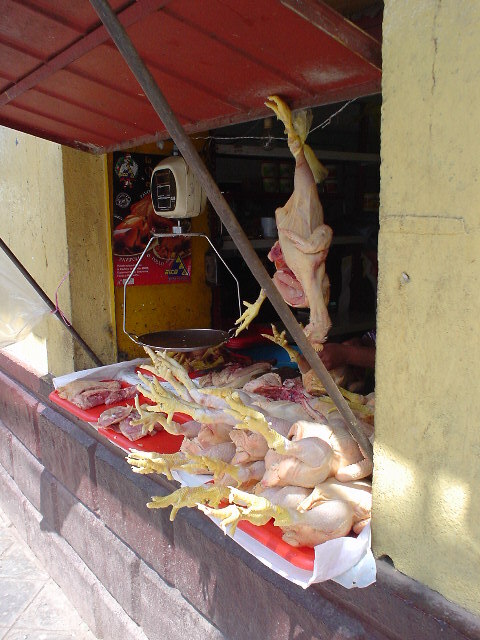 Fresh Chicken, I think those feet were staring at me.